You know what&apos;s cool? Custom emojis! 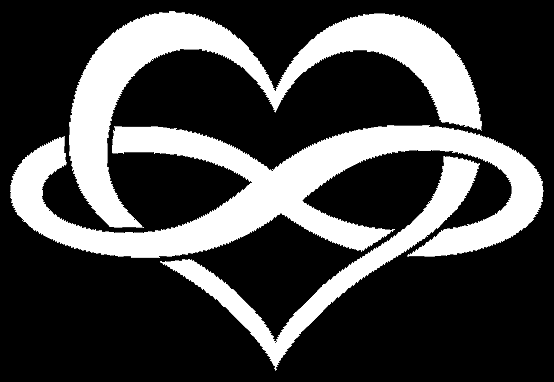 Like this infinity heart. 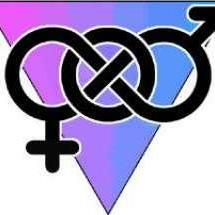 Figured this was a good first emoji for a poly group. Send me more ideas and images for custom emojis. They have to be under 50kb png files.